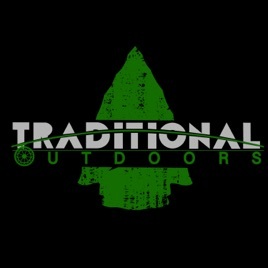 The Traditional Outdoors Podcast is focused on preserving our outdoor traditions. 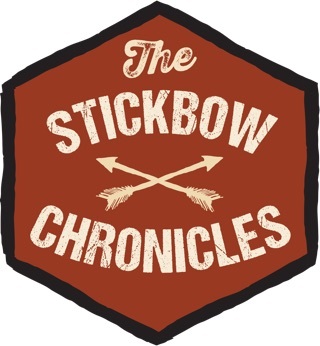 Join Steve Angell, owner of Simply Traditional and Co-Host Nick Viau, of Life and Longbows along with their guests as they discuss outdoor related topics. 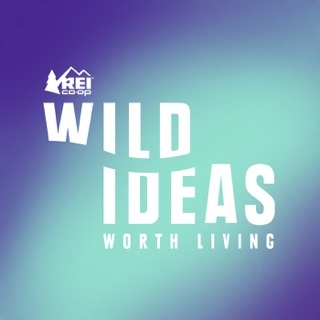 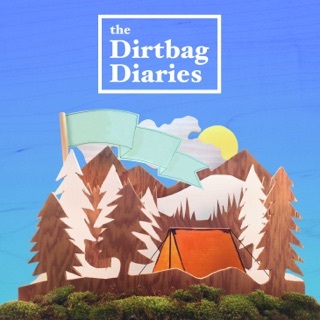 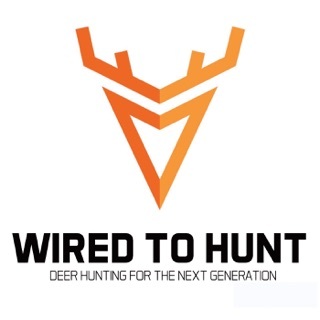 Episodes will include helpful hints, techniques, interviews and more all focused on outdoor activities such as; hunting, fishing, camping, hiking, backpacking and more all in an effort to preserve our outdoor traditions and promote good stewardship while participating in outdoors activities. 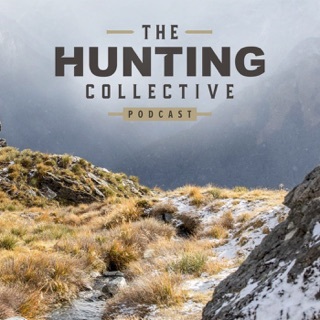 Good podcasts with a variety of topics. 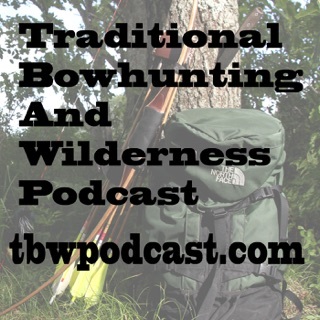 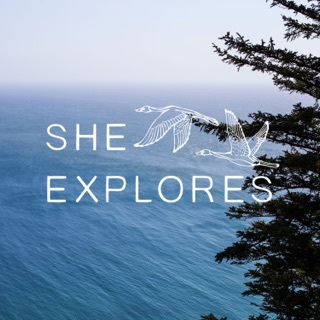 Good guests with depth of experience on the traditional things of life in the outdoors. 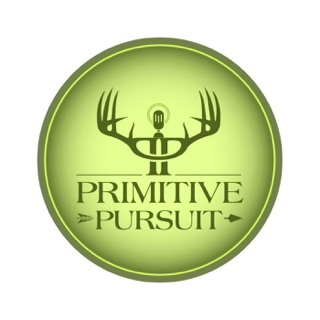 These guys are passionate about their love for traditional archery. 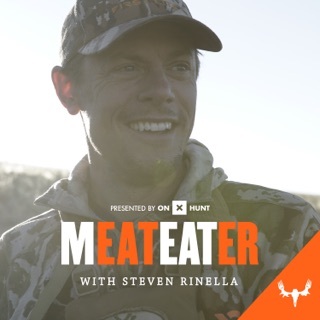 I’ve had the opportunity to hunt with Steve on multiple occasions, which has brought about a lot of laughs and good times. 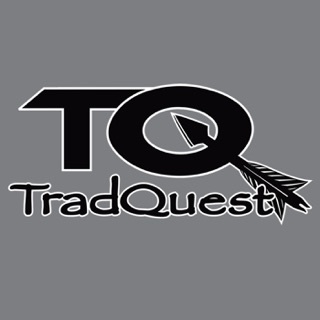 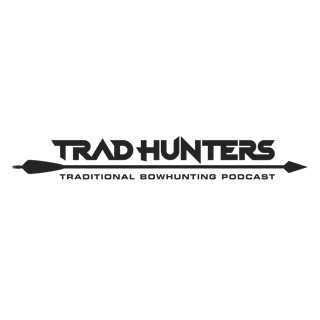 An Excellent podcast that is sure to educate novice and seasoned trad archers alike. 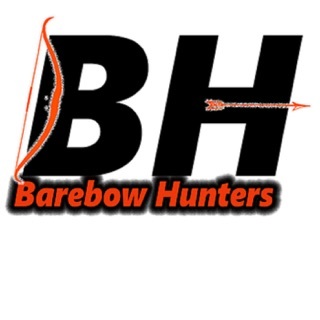 Top notch interviews of prominent hunters and bowyers inside.